It's Christmas card time!!! The gallery has been so full of Holiday goodness this week! I'd like to share a card made by Gail (missgailly). 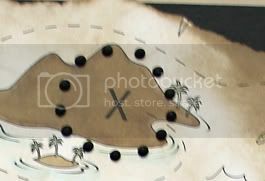 She made the postage stamp herself out of a photo of her Hawaiin nutcracker! Awesome work Gail! With Christmas fast approaching now seems a good time to get a start on those gifts. 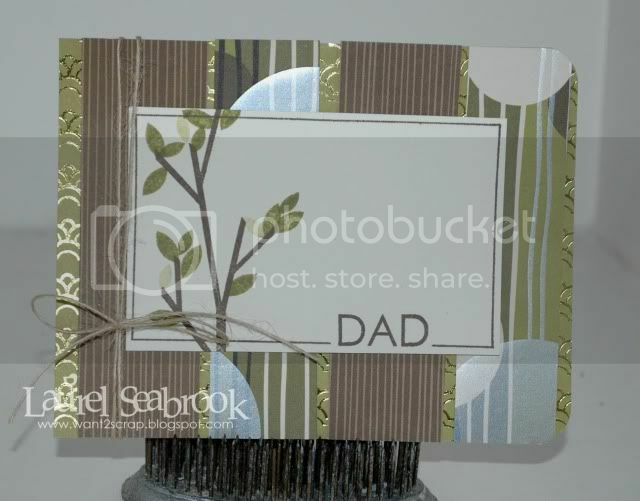 Here is a little gift card holder that comes to you in the shape of an ornament. I made mine from the beautiful Midnight Frost line by Bo Bunny. 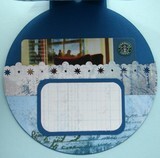 Cut 2 circles from cardstock or pattern paper the size you want your gift card holder to be. Mine are 4.5 in so they will fit in a square envelope. 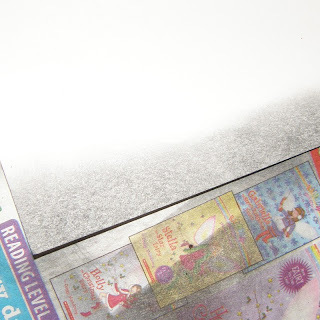 Cut one more circle of the pattern paper and cut in half as this will form the pocket to hold the gift card. 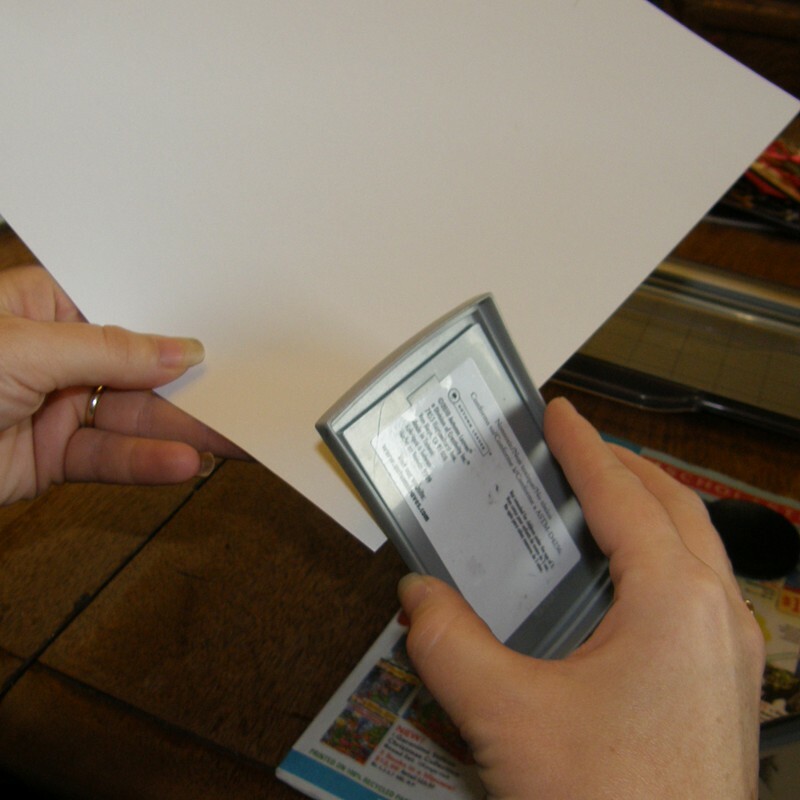 Cut a rectangle from cardstock or pattern paper. This will form the topper on your ornament. You can size it as desired. I cut mine 1.75in x 2.5in. Score the rectangle in the middle to fold over the circles. Trim the ends with a border punch or pattern scissors as desired. 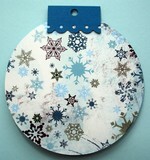 Attach the ornament topper (rectangle) to the top of both circles as shown. 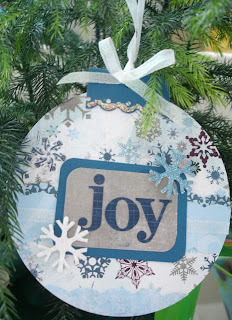 Punch a hole in the top of the topper for a hanging ribbon. 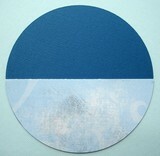 Adhere your half circle to the inside back circle to form a pocket. Embellish as desired. Embellish the front of your gift card holder as desired. 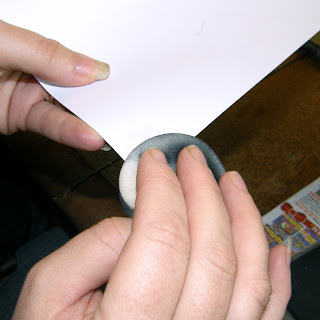 Thread a length of ribbon through the hole you punched in the topper leaving a loop. Voila! A cute little gift card holder you can hang on your Christmas tree. Thank you Carolyn for this awesome tutorial! 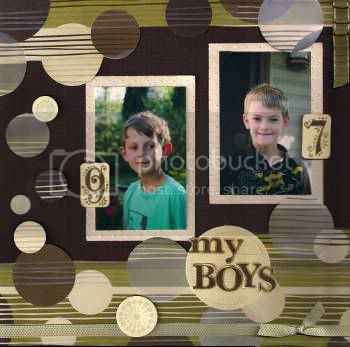 There are so many wonderful techniques in scrapbooking and cardmaking. 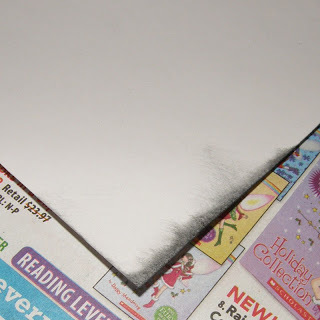 One of the techniques that I wish I could successfully master is Distressing! Fortunately, Design Team member Laura Gilhuly is an expert at it and has graciously prepared a 3-part series to share her secrets! Thank you Laura! I love to distress my projects.....things never seem done to me until I have inked them....so I thought that would be were I would start....INKING! 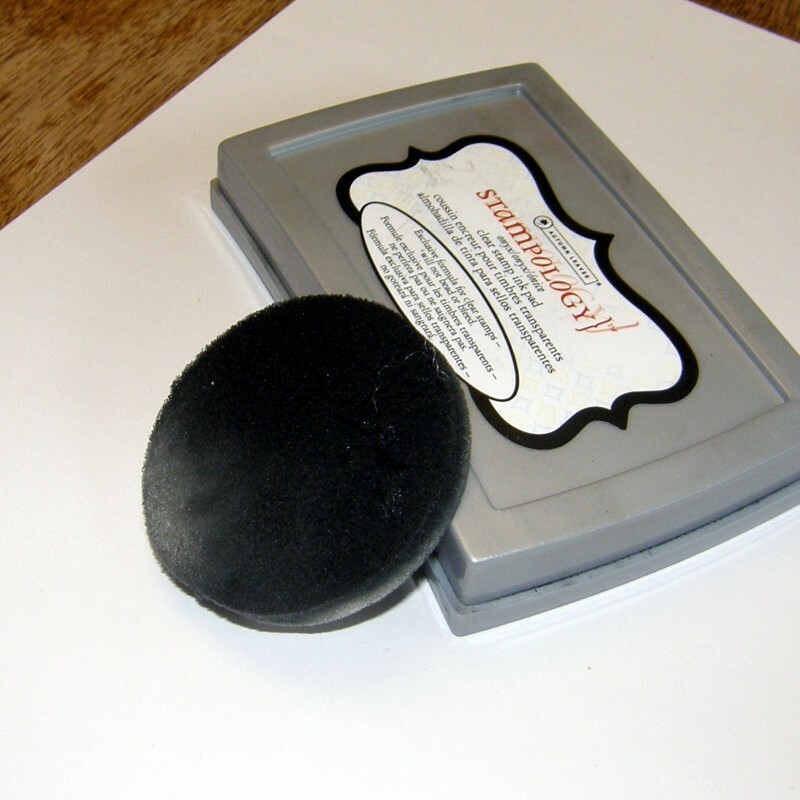 Grab a piece of paper, your favorite ink pad and a make up sponge or ink applicator. 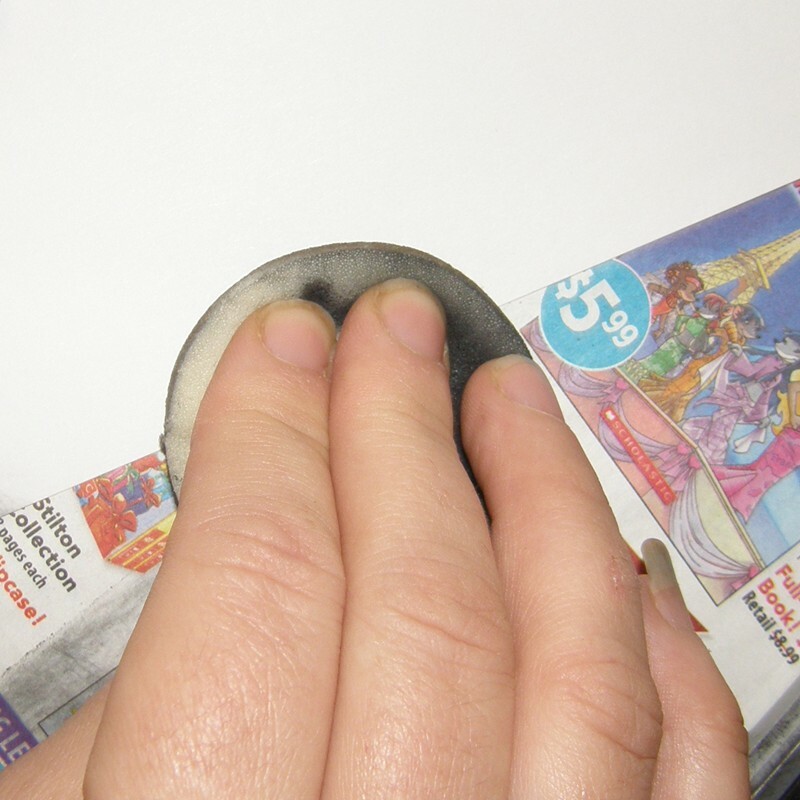 There are different ways to ink...you can use the ink pad. 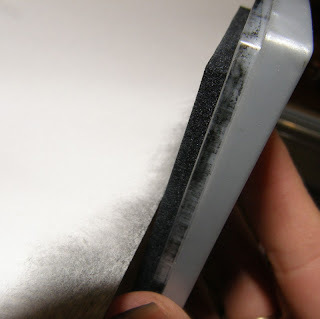 If you would like to accent your edges, run your ink pad at a 90 degree angle to darken all the edges. For a darker and more dramatic look, lay your paper on a hard surface with a scrap paper showing over the edge. saturate your make up sponge and while pressing down pull back on the sponge. Thank you Laura! Absolutely stunning! I am going to give this a whirl! Are you playing along with SCT's Project 12? We'd love to see your projects! 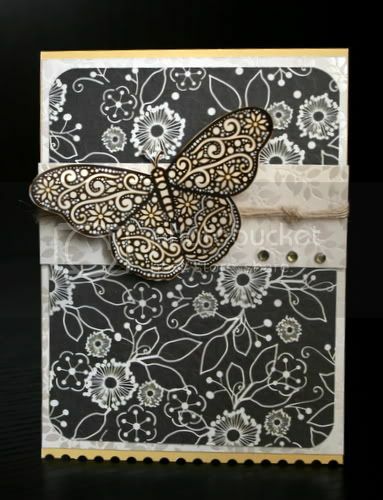 We are in for an *inspirational* treat from Laura's Inspired By Fabulous Friday Challenge. I am not a big pop music fan but I love the lyrics to the song 'Man in the Mirror' by Michael Jackson. I want you to use these lyrics for inspiration for a project...you do not have to use the lyrics just be inspired by them. Thank you Laura for this fabulous challenge! It's the Scor-Buddy!!! The Scor-Buddy is the little sister of the Scor-Pal. Yes, this little gem of a tool is absolutely amazing! You are probably wondering what a Self-confessed Scrapper and Angst-Filled-Cardmaker would be doing with a Scor-Pal and truthfully, I wondered myself. LOL This tool is fantastic for scrappers. You know the adorable rosettes, flowers and paper envelopes that are all the rage - well you too can make them in minutes with the Scor-Pal. I especially like that it comes in a convenient size that works for me. If I need to score a 12x12 piece of paper, I just flip the paper over and score the other side. The score lines are clear, precise and accurate. 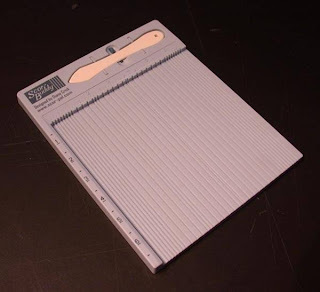 The measurements on the ruler are easy to decipher and the sweet handy clip prevents me from losing the scoring tool. Look at the cute box I made below with the dividers. Without the Scor-Pal, this would not be a project that I would be jumping to try! With the Scor-Pal, I attacked the project and finished in under 30 minutes. Supplies: Making Memories (pattern paper, ribbon, flowers) These supplies are from a Scrap Shotz Kit Take 2. I can see many more of these boxes in my future...especially with the holiday season fast approaching! What do you think of the Scor-Buddy? 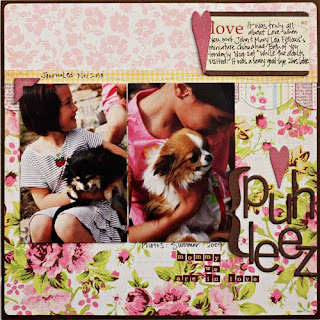 I couldn't resist showing you this layout posted by Ruby! 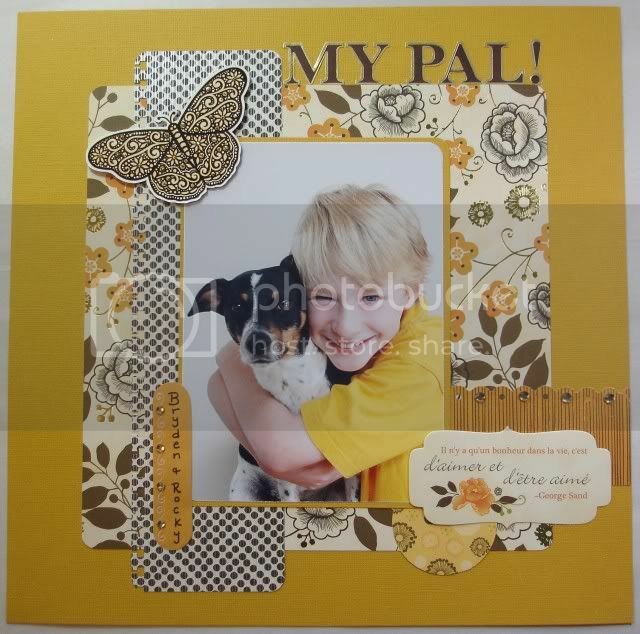 Jamie's challenge this month was to create a layout without using any patterned paper and as you can see, Ruby was up for the challenge! Check out all of this month's challenges HERE and join in the fun! It's a Fabulous Friday Find! Yes today is a glorious Friday and it is also Fabulous! We are changing things a bit this Friday due some technical difficulties! It's hard to believe how much we rely on technology but we do, I DO! So in lieu of our Fabulous Friday post, we have my Fabulous Find! 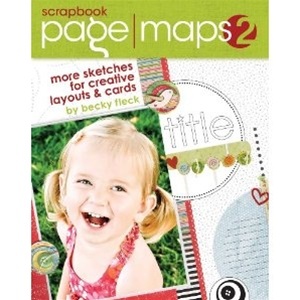 My Fabulous Find is the Becky Fleck PageMaps 2 book. Oh oh oh oh my goodness! I absolutely adore this sketch book. It is one of a kind. It has 12x12 sketches for single and double pages, 8.5 x 11 sketches for single and double pages.....and...it has sketches for cards and digi/hybrid scrapping! This book is a Must-Have for every scrapper and cardie! 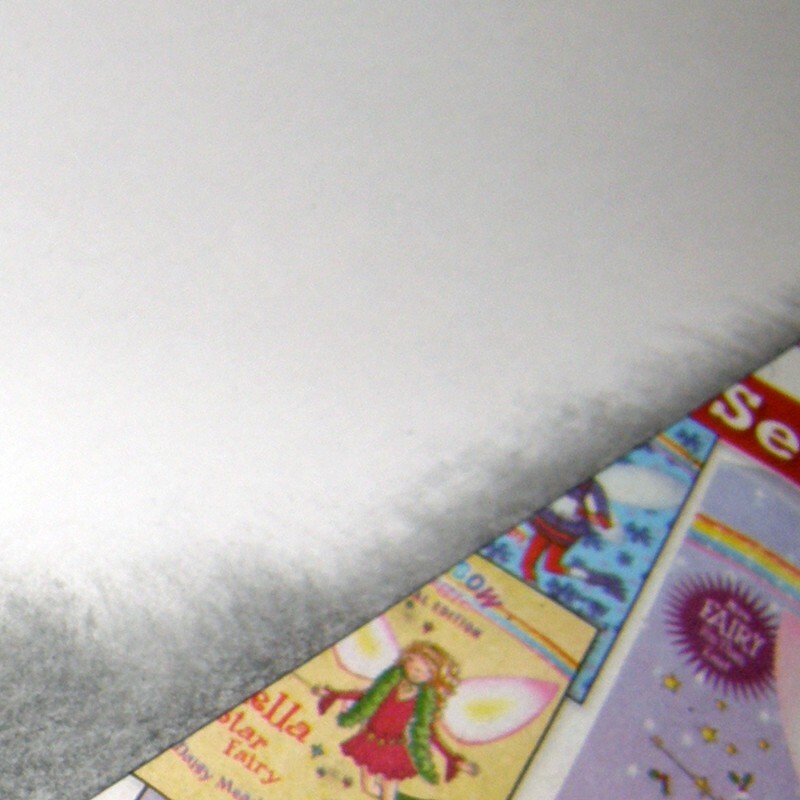 I know I'll picking up an extra book for that special crafter in my life for Christmas! Here is the book. You can find it here in the store! And I hope you will indulge me in letting me share my 30 minute layout using a sketch from the book! If you have the book, tell me what you think, ok? It is my pleasure to introduce Scrap Shotz's newest Design Team Member - Laura Gilhuly. She is super sweet, super talented and super creative! Here are some fun facts about Laura! You will most commonly hear me called 'mom' Sometimes I forget I have naotehr name! lol! As for nicknames....my hubby tells me I am his angel, whenever he needs me I am there. He drives long haul truck, before we had kids I would often go with him. He gave me the handle 'angelbear' He said I had the face of an angel and the temperment of a bear if you made me mad....it stuck and now I use it on any of the scrapbooking forums I belong to. family oriented, devoted, loyal, creative, non morning person! I live in a small city, Wallaceburg, in southwestern Ontario. It has a population of 20,000 and is home. I would love o have a winter home in BC! My hubby set up the basement for my scrappy room, but I hate to leave my boys upstairs by themselves so I usually just fill up my wicker basket and bring it upstairs with all my stuff for teh layout I am working on and go from there. I will scrap at my coffee table or dining room table then pack up my stuff and put it away. That way I can scrap and be iwth my boys or watch tv. What colour is your scrap room? ummmmmm, its whatever color the room is that I am in! lol! 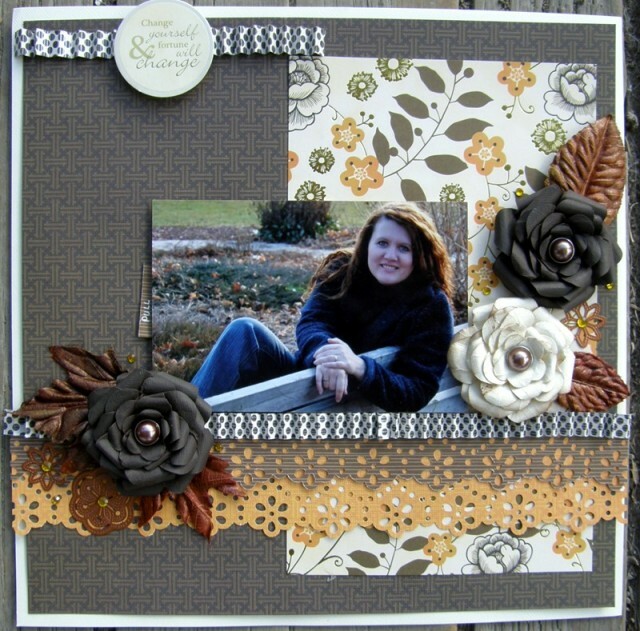 I love to work with browns and earth tones! 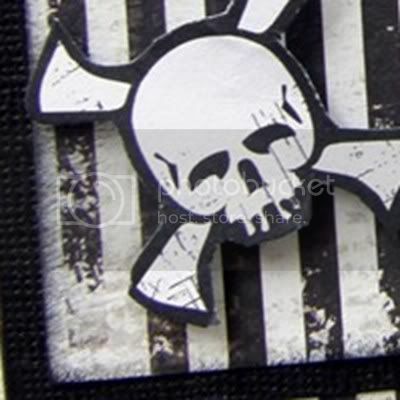 I am a grungey scrapper and those colours really scream tobe inked and distressed to me! What tool do you use the most? Why? I think it would be Tum Holtz edge distresser! Do you have a scrapbooking and/or cardmaking tip that you could share? check out the blog! I am sharing how to make barn stars! Also when using perfect pearls and you don't want the little tip on the end....squeeze a few then tap the bottom of the page lightly and they will round out! 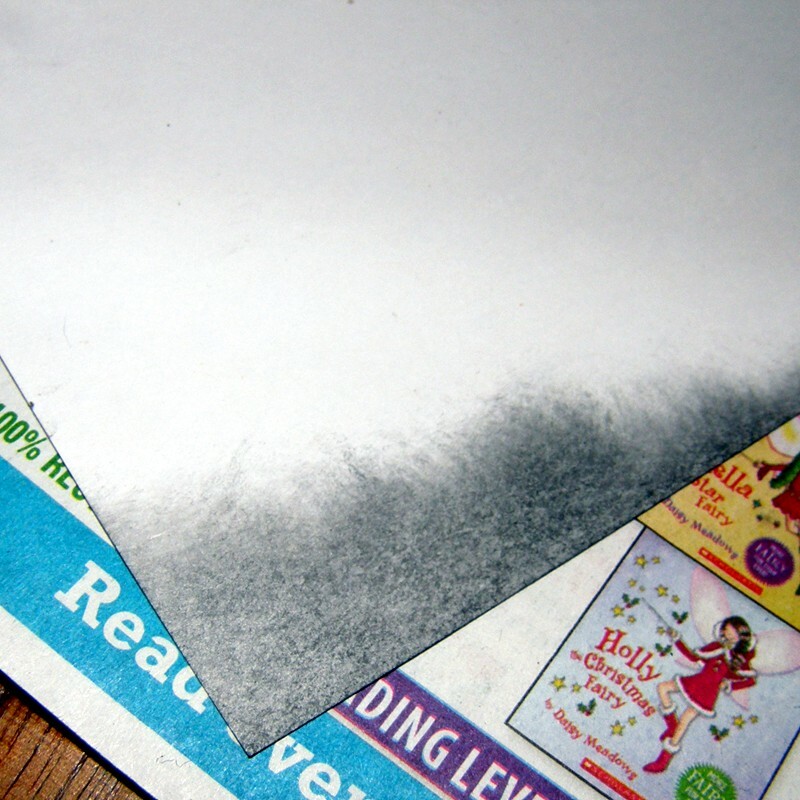 What time of day do you do the majority of your scrapping? usually at night after the kids go to bed! Do you snack when you scrap? if I could eat chocolate everyday and it not add to my hips I owuld love to eat it! steaming my floors...I love how they look after I am done and with teh steamer it's a quick job! Do you share every scrappy purchase with your DH? more scrappy stuff....there are so many awesome lines out there right now I want! I had a hard time choosing this one! but I think it is 'I will love you forever' I hardly have any photos of my hubby & I so i really love it when have a good one. My best friend is a budding photographer, and has taken our family shots for the last couple of years and I love her eye for photography. This photo is fab and I worked hard to do it justice. Thank you Laura - I enjoyed getting to know you better! Please give Laura a warm welcome! Well our gallery is just BURSTING with goodness after our crop this weekend! It's nearly impossible to choose a favorite! 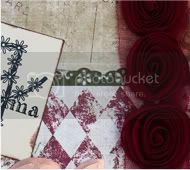 I'd like to share this project with you... Ruby (inspiredscrapper) created this for Laurel's Santa Claus challenge... gorgeous work Ruby! Welcome Everyone to Scrap Shotz's Heros and Villians Online Crop! Are you ready for a joyous weekend of scrapping? The Design Team has been working hard, creating inspiring challenges and stunning projects for you. To get you started, here is our Early Bird Charity Chaser Challenge. The charity being sponsored is the Terry Fox Foundation. Jen has prepared a wonderful summary of Terry's legacy below. Further details appear after the summary. Jess said I wasn't allowed to make you all cry, so I chose a video clip that I hope is more uplifting than sad. For this crop, SSZ is proud to be supporting the Terry Fox Foundation. (https://www.terryfox.org/). The Terry Fox Foundation is responsible for supporting close to $20 million in discovery based research each year in Canada - all monies raised outside Canada must be distributed to (a) an institute approved by the Foundation and its advisors or (b) remitted to Canada. The Terry Fox Research Institute (TFRI) is a recipient of TFF funding for translational research. TFRI is an exciting new initiative whose goal is to translate rapidly today's best science into better cancer treatment and diagnosis for all Canadians. The Institute will bring scientists and clinicians together across the country into a functionally integrated, geographically dispersed Institute with nodes in several provinces. The Foundation recognizes the duality of its mandate. Not only does it raise money for research, but it also continues to share the story of Terry Fox. The Terry Fox Foundation strives to maintain the heroic effort and integrity that Terry embodied. 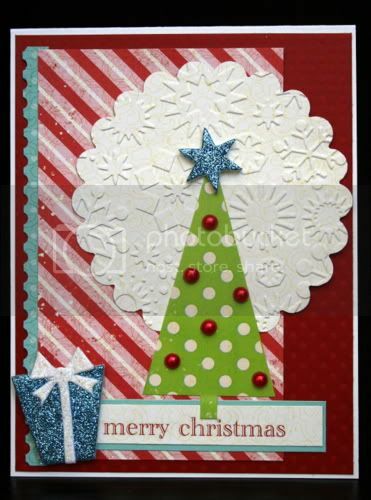 Sandy and Scrapshotz will be donating $5 to this charity for every card or layout done (one per person)... thanks Scrapshotz!!! To participate in this "chaser" you must lift the CARD of the person in front of you if you are participating in the Card Charity Chaser or you must lift the LAYOUT of the person in front of you if you are participating in the Layout Charity Chaser. The KEY is that you only have ONE HOUR to post your completed project. You must dibs your turn by posting "DIBS" after the preceding project. If someone else has called DIBSyou must wait until they have uploaded their project to DIBS that one. Let's get this crop started!!! Psst! Want in on a Secret??? This weekend is our Heros & Villains Crop! I am SO SO SO excited; are you??? I just have to share a few sneaks with you...but don't tell anyone it was me, ok? Be still my beating heart! The November 2010 kit reveal was amazing - the projects were outstanding! Here are a few to inspire you! I think you will agree...stunning, yes? 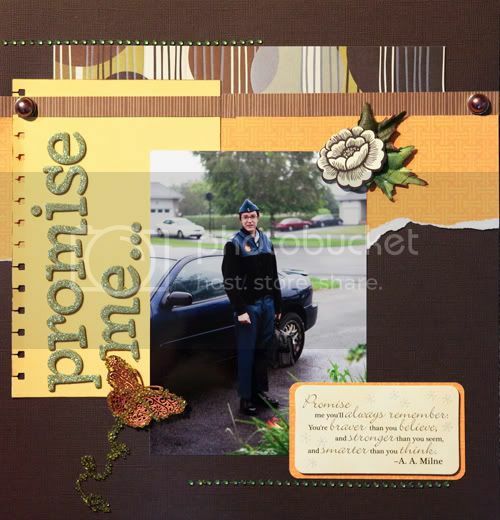 To see more, head over to the Scrap Shotz gallery! Just LOVE this team layout Rosie ut up this week! Great job showcasing all those fabulous championship photos!